Well, at last I am getting the newsletter going. It is still very hot out here in the desert. We got temperatures over 50 degrees C earlier this month. 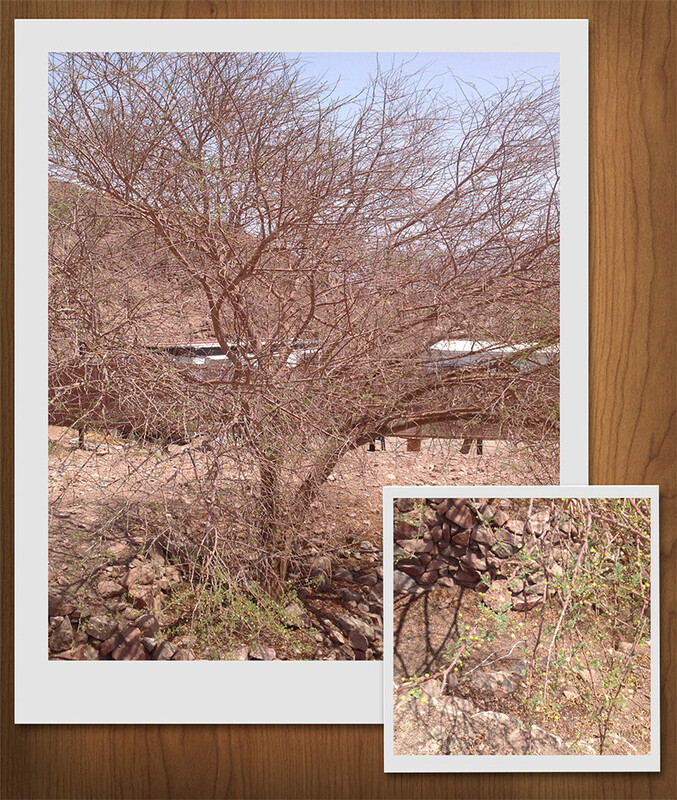 The Acacia trees have been looking dead. 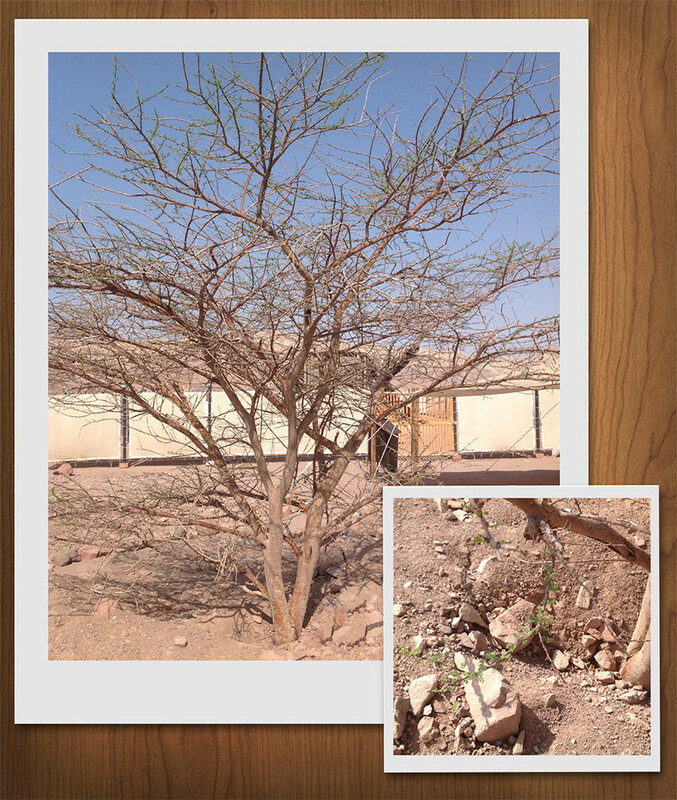 Each year I wonder if they have finally died (we have one next to the Tabernacle that is dead; that’s the one in the picture on the powerpoint), but here again the one at the entrance to the Tabernacle is putting out it’ s new tiny leaves in the hottest month of the year. 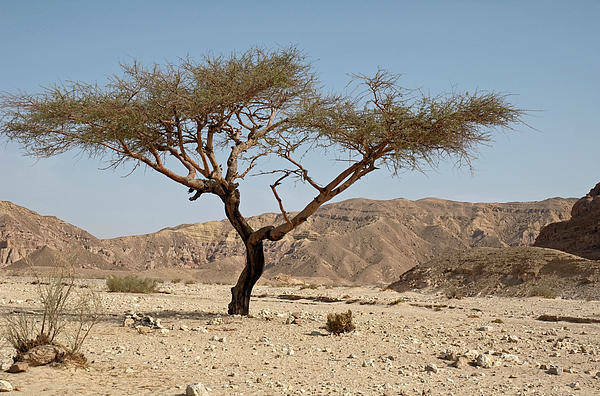 The water from the high desert, from the winter rains, has reached the tap roots of the trees. Some of the bigger Acacia trees even have their little fluffy pompom flowers out and the bees are coming to pollinate. A new season begins. It reminds me of the Almond tree that is the first to flower to announce the Spring, even if there is snow still on the ground; so it seems the Acacia is the first to leaf and flower (in the hottest month) to announce the end of the hot summer and the beginning of the cooler days with, eventually, the RAIN. So, it’ s a good time to start the newsletter section of the website. I usually update the Transcript at this time. It seems better now to do study blogs and newsletters. This means both you and I don’ t have to try and figure out which are the new bits! I have finished my first ebook God’s Mud Baby for young adults showing how shows how science supports Biblical scripture. The book is available for purchase on the website with immediate download. I want to start by asking what you would like to read in the newsletters. 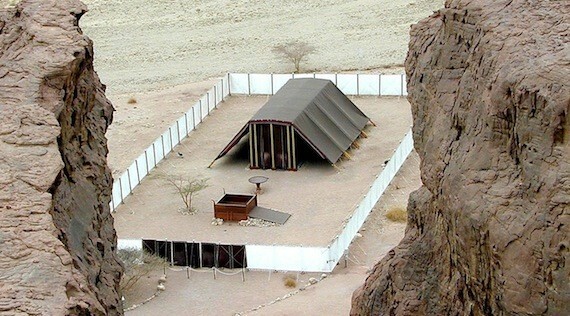 I want to keep it scriptural but if you want to know what’s happening at the model in Park Timna, then I can add from time to time updates on maintenance. The model will be 30 years old since construction next year (1986-2016) and we would like to rededicate it. We are reconstructing the courtyard to a lighter and more wind-friendly version as wind damage is our major problem and expense. Also it’s time to renew the entrance, Holy place, and covering curtains; repaint the outside of the building and put the repaired Tachash back up. Next month, September, the model will have been here in Israel at the park for 16 years. 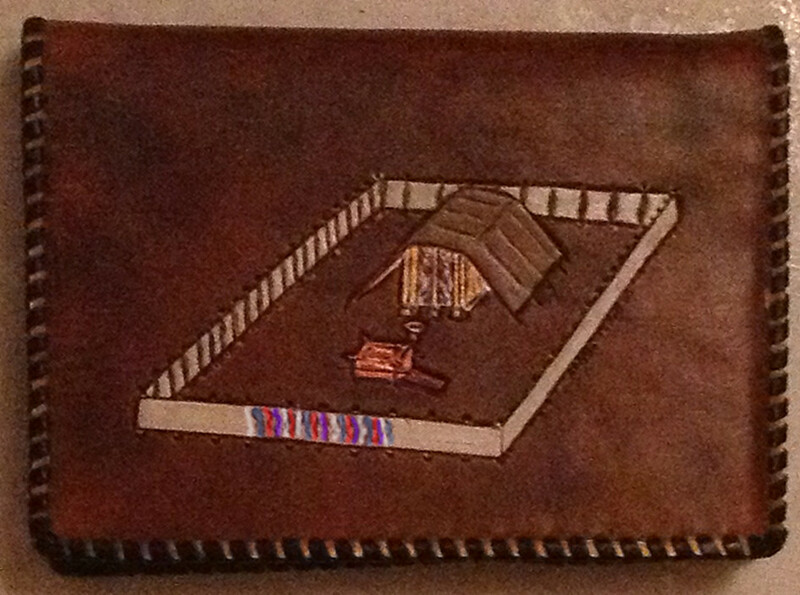 Also, I would like to know if some of you are interested in handmade leather Bible covers with Tabernacle themes? If so, I will post the designs, sizes and prices. I await your feedback, please vote in our first newsletter poll thanks. May God continue to bless you as you search His word daily,Alimae Berean.